PRICE REDUCED! A+ Resort Home for Under $215 per sq. ft.!!! 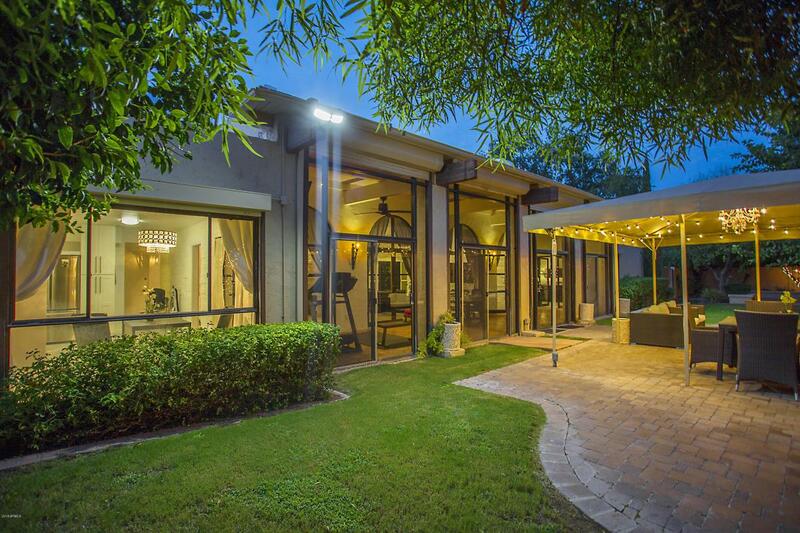 Look at everything else in Scottsdale, then come see this Ralph Haver designed home located at the Hilton Scottsdale Resort & Villas with a GUEST HOUSE. 5 beds. 5 baths. Excellent full-time home, vacation home or rental income property. 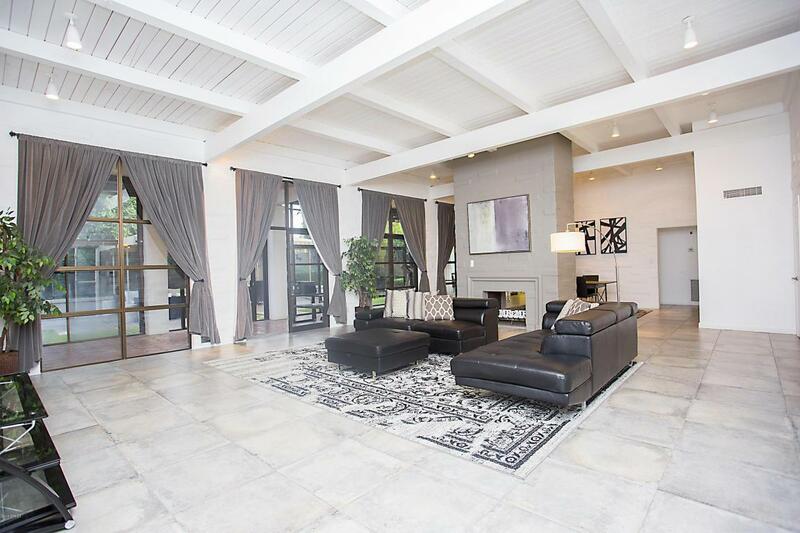 This is a very rare opportunity to live in an epic GATED Scottsdale location with easy access to fine dining, shops, AZ Canal Bike Trail and entertainment. 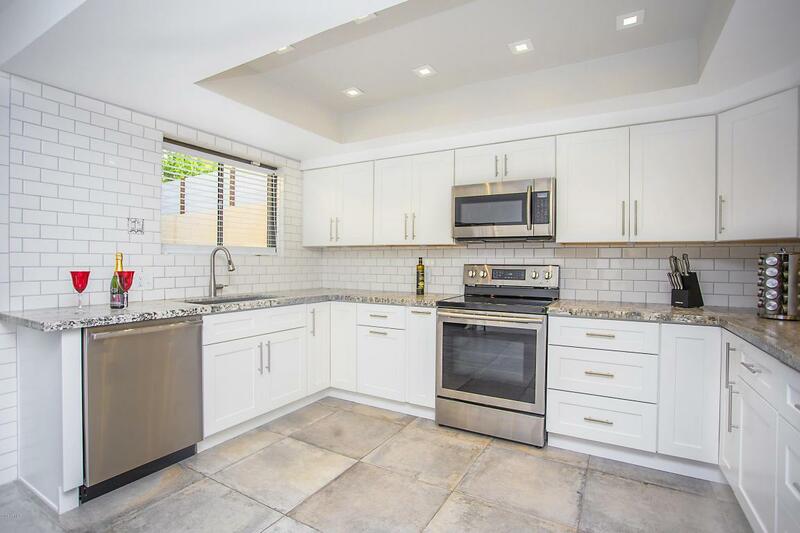 Situated on a very PRIVATE lot backing to a greenbelt, enjoy this spacious casita with high beamed ceilings, fireplace, updated kitchen, baths and flooring. 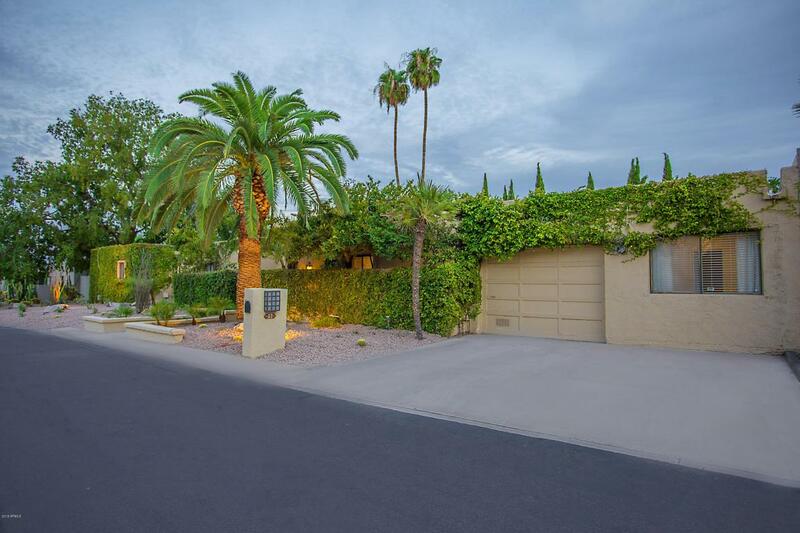 Excellent option for Paradise Valley downsizes, snowbirds wanting a lock & leave retreat in the sunshine and the jet-set crowd seeking to be right in the vortex of the BEST OF SCOTTSDALE! Cross Street Scottsdale Rd. And Lincoln Dr.